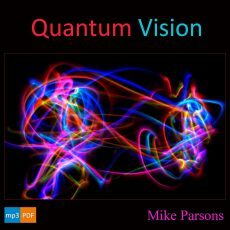 Resonating with the frequency and sound released from heaven. 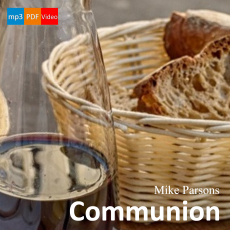 4-part teaching series by Mike Parsons, recorded at Freedom Church, Barnstaple, in March 2011. 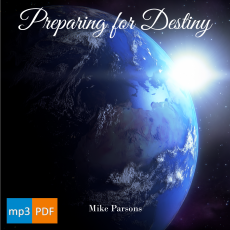 These 8 mp3 audio teachings by Mike Parsons systematically explain how we can position and prepare ourselves to have heavenly encounters on a daily basis, and include his own testimony of this. 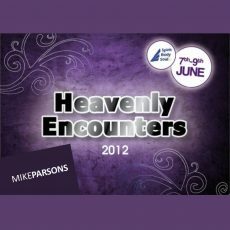 Removing the mysterious from engaging the heavenly realms. 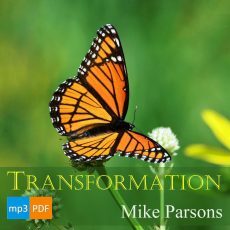 God wants His whole church transformed, metamorphosed, transfigured, changed, conformed into the image of Jesus, just as He always intended; not patterned, moulded, conformed to the world. 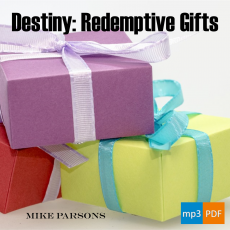 Practical exercises for engaging God in the heavenlies. 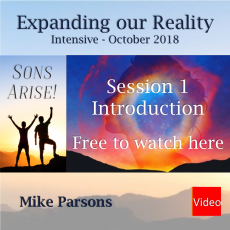 to seeing with your spiritual eyes and protocols of engaging the realms of heaven. 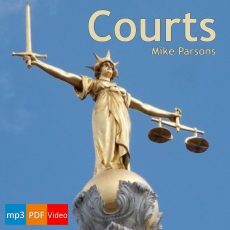 The sessions contain practical exercises with music, and questions and answers. 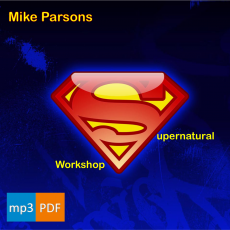 Practical teaching and workshops sessions by Mike Parsons. 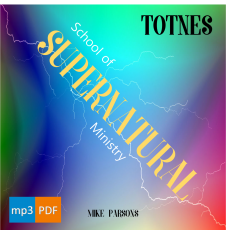 Delivered at Marketplace Ministries Totnes in 2013, enabling people to engage in the spiritual realms of the kingdom of God. Ian Clayton conference hosted by Freedom Church August 2012. 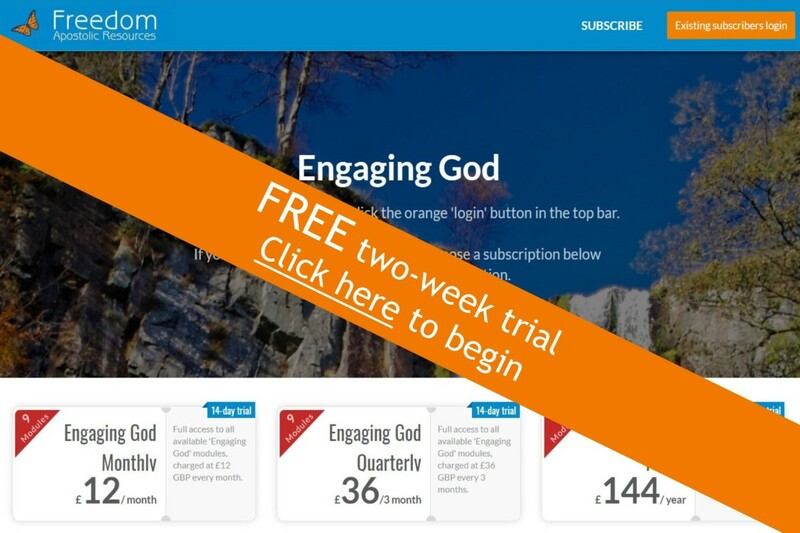 Engaging the government of heaven. 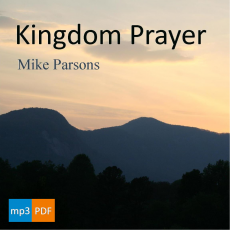 Explaining how to access and administer the courts and thrones of heaven. Ian Clayton conference hosted by Freedom Church in August 2011. People came from across the USA in May 2015 when Mike again visited Atlanta GA. 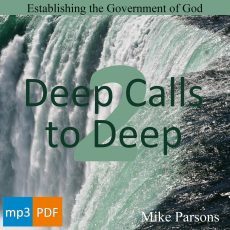 These sessions pick up on the themes of the original Deep Calls To Deep series from 2014 and apply them to the establishment of heavenly government on the earth. 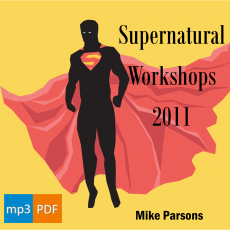 Please note: This series contains similar content to ‘Establishing the Government of God in the Pacific Northwest’.